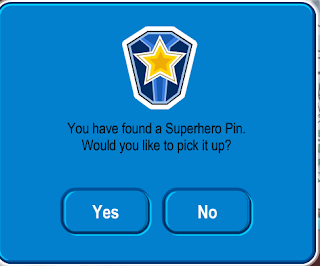 Cold Dude Computers: New Pin: Superhero Pin! Club Penguin released a new pin today! 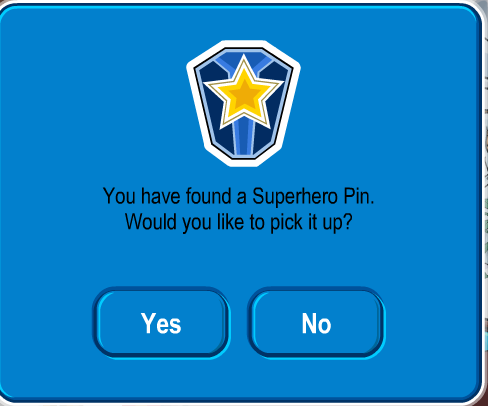 It is located at the mine shaft and is called the Superhero Pin! Why do you think Club Penguin picked these colours? Leave a comment and let us know!